Results from the 2017 Outdoor Club Champs. Well attended this year with a wide variety of bow styles & levels of experience! 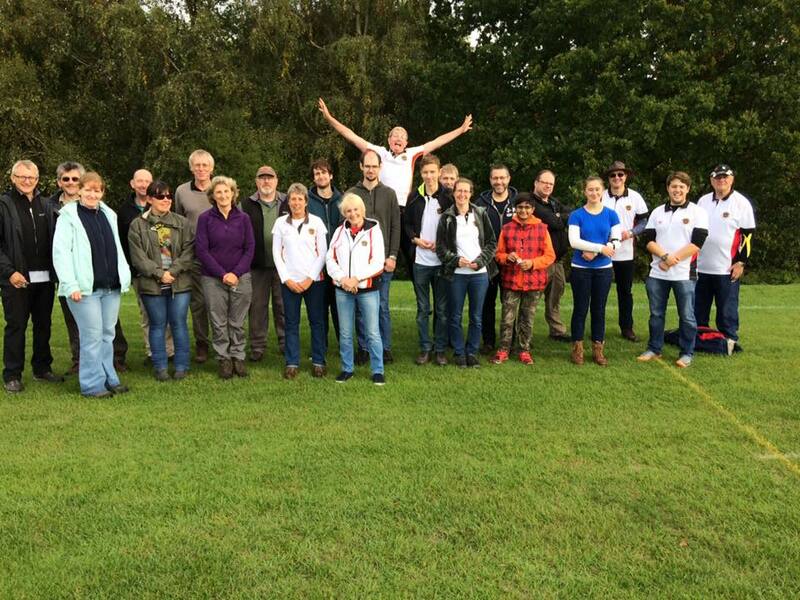 We hope you all enjoyed yourselves – don’t forget outdoor shooting continues up until 21st October, so plenty of time get some more practice in before we move indoors.